It’s not just a fad. We’ve all heard of the barre trend or taken a class or two; ranging in a few select positions, it relies on small, targeted movements while using a horizontal handrail for balance. Xtend Barre is different. The barre is the same, but the full-body workout turns up the intensity, infusing cardio and strength training for maximum results. The versatile program is perfect for barre beginners, dancers and athletes, fitness gurus, and gym rats alike. 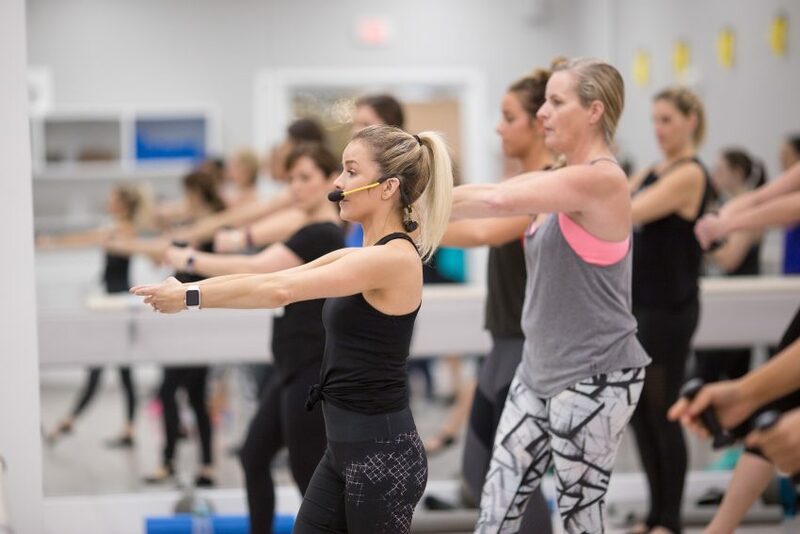 Founded by former professional dancer and choreographer Andrea Rogers, Xtend was built on the fundamentals of Pilates with a dance flair to deliver fast-paced fitness to strengthen muscles and burn calories. No two classes are the same, giving instructors the power to change up the choreography from class to class. 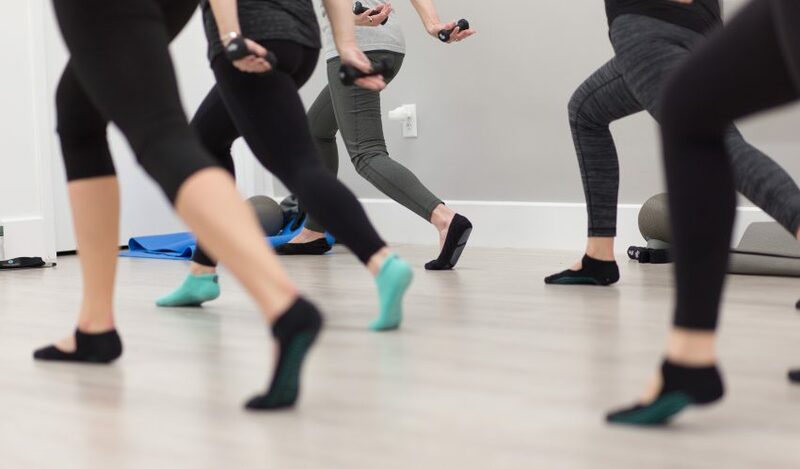 Barre classes at other run of the mill studios can actually lead to physical pain, especially the infamous barre “tuck” of pulling your pelvis and hips inward to mimic a ballet dancer’s form. But Xtend doesn’t tuck, focusing on lengthening the body and keeping the core stable and strong to avoid injury. This workout allows participants to modify exercises for their comfort level and flexibility. The core programs range from the signature barre to Xtend Suspend, utilizing a TRX suspension trainer, and Xtend Stick, adding resistance with a stick apparatus. The studio also offers Xtend Sweat, a high-intensity interval training circuit of cardio and strength exercises. New mothers can rejoice about Babies on Board, a series of post-natal classes that allows you to “tone with your tot,” occasionally wearing a baby in a sling or carrier during the moves. With 21 locations in the United States and more scattered throughout Canada, New Zealand, the United Kingdom, and more, Xtend has become a phenomenon in the workout world. 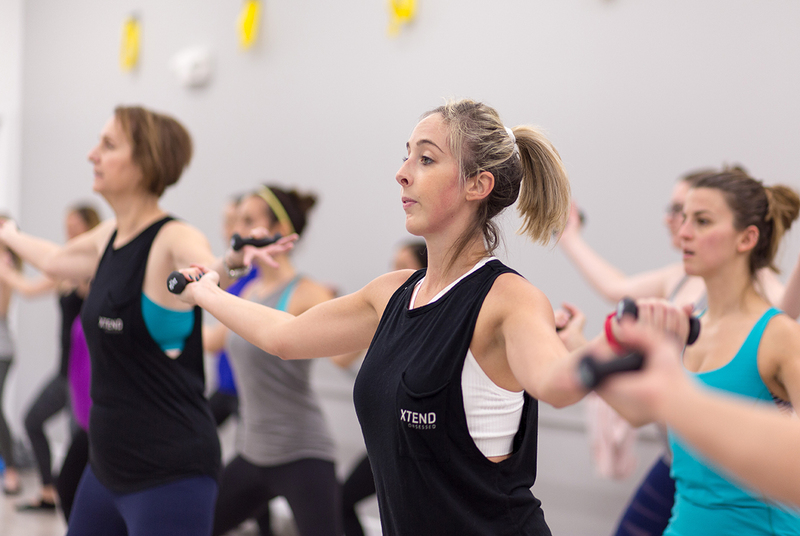 Amanda Cort, owner of the Xtend Barre studio on Newbury Street, took her first class in Australia before deciding she needed to bring it back to Boston. If you’re looking for the workout that’s best for your body, try something unique from your normal fitness routine. You might have tried barre, but you need to experience Xtend. Xtend Barre Studio is located at 338 Newbury Street, 2nd floor. Call 617-351-6970, email newbury@xtendbarre.com, or visit xtendbarre.com for more information on classes. Boston magazine readers can try their first class for a 50 percent discount with the promo code “BOSMAG” when purchasing a drop-in.